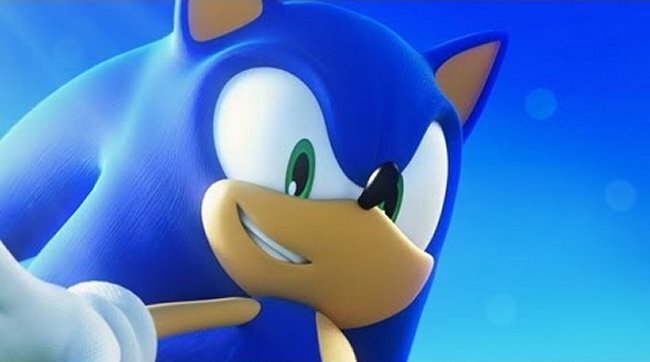 Sonic the Hedgehog was recently released on the Android platform, and now have the trailer of Sonic Lost World for the Wii U and 3DS. Sonic Lost World looks like it mixes a lot of 2D as well as 3D gameplay, and to good effect. It looks every bit as classic as the original Sonic games. Hopefully it has some solid gameplay and a decent plot. As for the rest, I’d love it to be very challenging and rewarding. It certainly looks great in this trailer. Too bad it isn’t on more platforms. I would love to see it on the PS3/PS4.